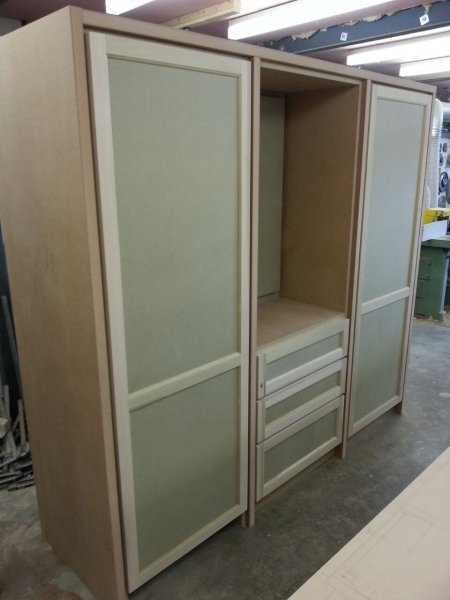 At Thames & Newcastle we recognise that specialist joinery is an important element of any project. 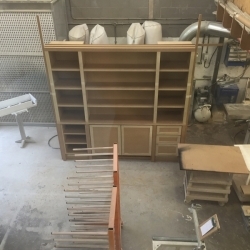 We have established our own joinery workshop to give us a greater element of control in terms of the management and quality of this highly specialised area. 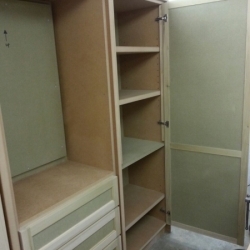 Our workshops are staffed by a dedicated team of skilled craftsmen, all of whom have been with us for many years. Of course we also use the highest quality machinery and traditional construction methods to achieve the desired result, working in partnership with the design team and client to realise your expectations. 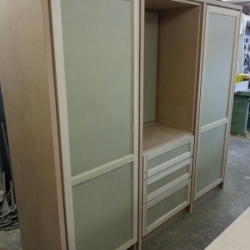 From windows and doors, bespoke furniture, fitted wardrobes and our speciality of bespoke staircases. Everything that is important to you in terms of quality, service and special requirements that you may have is our priority.